We do the work and we make success happen! WebWizards is trading under Devine Enterprises Limited and is GST registered. 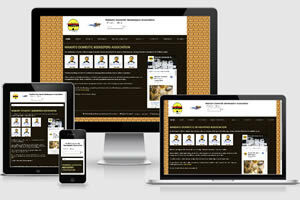 WebWizards have been building, optimising and marketing websites since 2002. WebWizards have been Google Partners since March 2011. WebWizards staff have worked on websites for businesses in USA, Canada, Australia, England, Ireland, Europe, South Africa, Chile and all over New Zealand. Demonstrated increased product performance and expertise in basic and advanced search concepts, including best practices for creating, managing, measuring and optimising search ad campaigns across the search network. WebWizards support the following organisations. Providing service that adds value to your business. To operate WebWizards as a successful business providing cost efficient, effective & competitive internet based services for business owners. To provide for the needs of WebWizards in ways that are sensitive to people, use resources wisely and are in harmony with the environment. WebWizards exists to make valued contributions to our clients businesses. This will be achieved by attention to collaborative efforts and with confidence in providing services that exemplify the highest standards of quality, performance, and service. Having professional staff with imagination, knowledge and people skills are paramount in a successful implementation of these goals. a commitment to community responsibility. 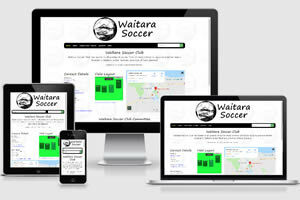 We’ve transformed businesses around the New Zealand (and the world) to be an online success. Find out what we did to help these businesses accelerate growth and succeed with digital marketing. AbuseIPDB is an IP address blacklist to report IP addresses engaging in abusive behavior.